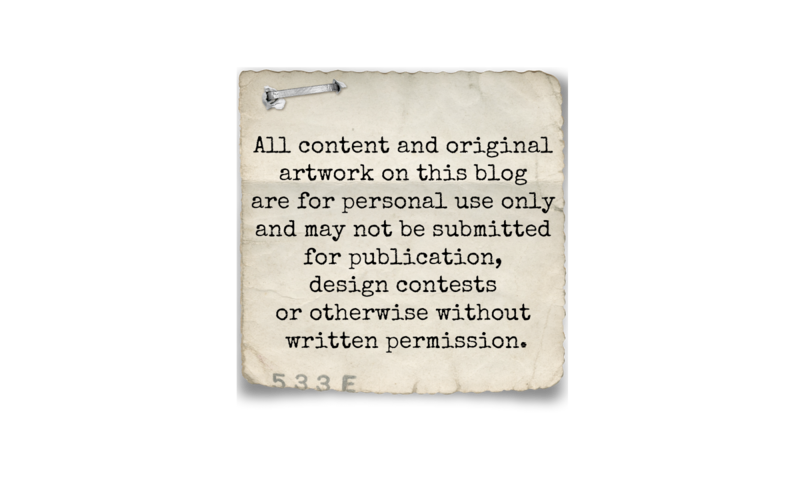 Moments of Tranquility... by Natasha Naranjo Aguirre: Creative Scrappers CT and Sketch Designers Calls! Below are the details for both the Creative Team Call and the Sketch Designers Call. Good luck! 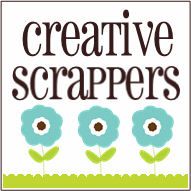 It’s time for another Creative Call at Creative Scrappers! -- then please send me your application..
- You will be asked to post our CT Blinkie in signatures & on your blog! - Call is available to all countries! 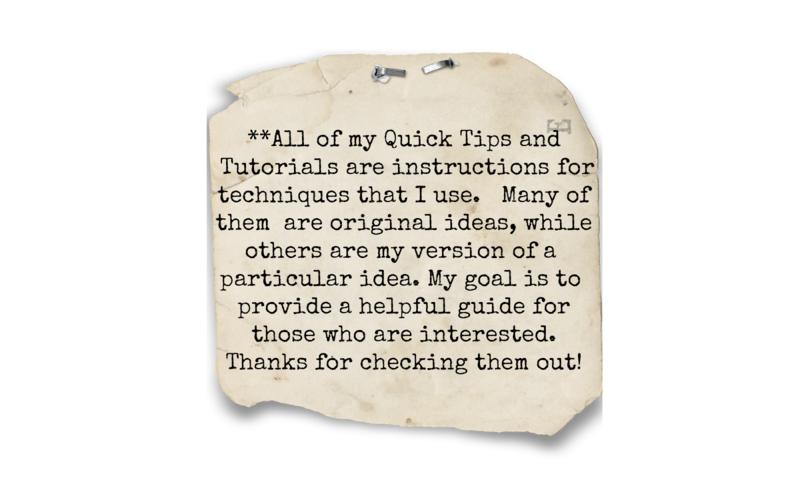 Creative Scrappers is looking for sketch artists!!! and the first set submitted by October 10th 2011.